View cart “Dried Kiwi Slices” has been added to your cart. 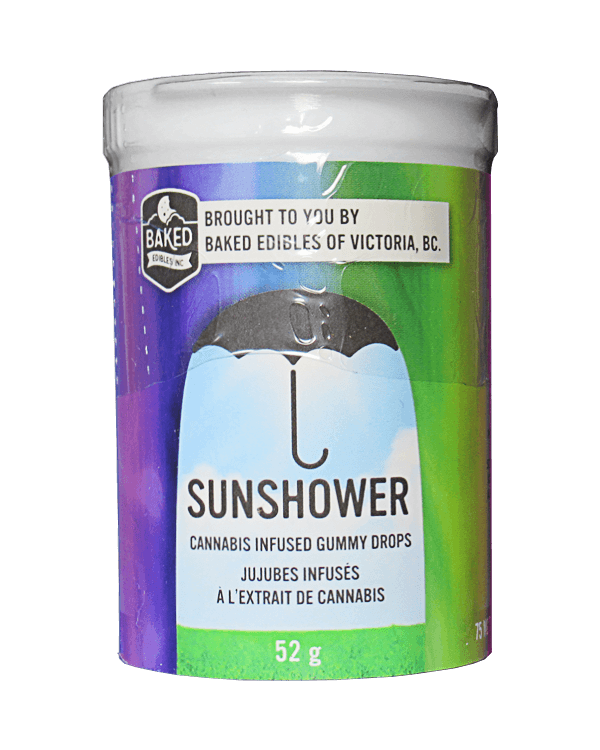 Sunshower Gummies by Baked Edibles are back! 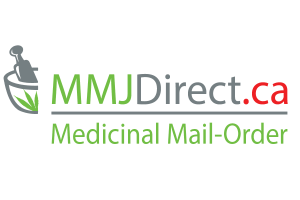 These little drops come in five delicious flavours and are now available in 75mg and 150mg packs. 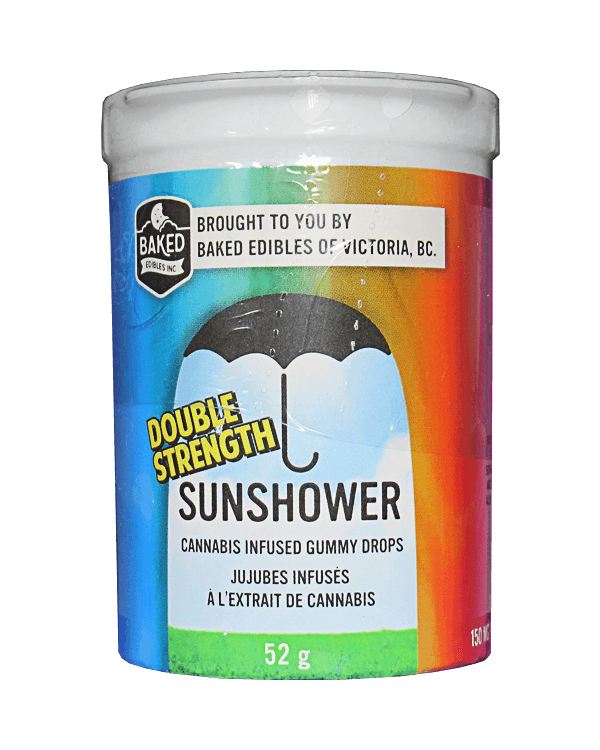 Each drop is soft, chewy, and bursting with flavour! 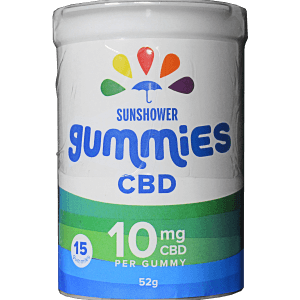 You can choose between 15x5mg (75mg) or 15x10mg (150mg) THC doses of these delicious and accurately dosed Sunshower Gummies. 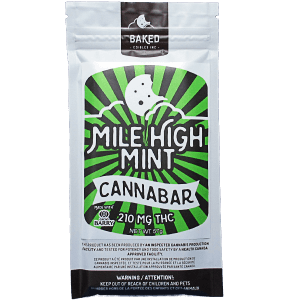 They are the perfect product for both any cannabis user looking for a great tasting edible option. 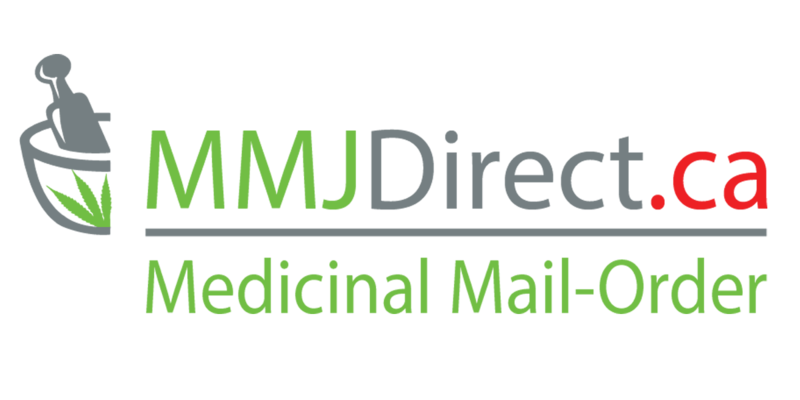 Each bottle contains a variety of raspberry, blackberry, green apple, mango-tangerine, and pineapple for you to enjoy. 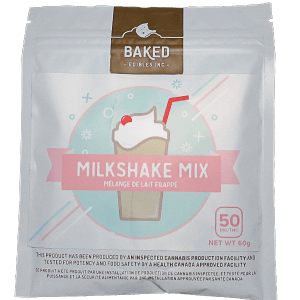 Ingredients: Glucose, sugar, gelatin, sorbitol, citric acid, natural flavour, artificial flavour, food colouring, cannabis extract, grapeseed oil, vegetable oil, vegetable wax. Can’t get enough of these! Great tasting, 2 at a time do the trick!!! 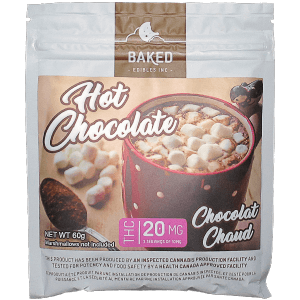 Love them ,keeps me on the go , Enjoy the taste ,helps the day go calmer . They’re good. Have a bit of an artificial taste to them.